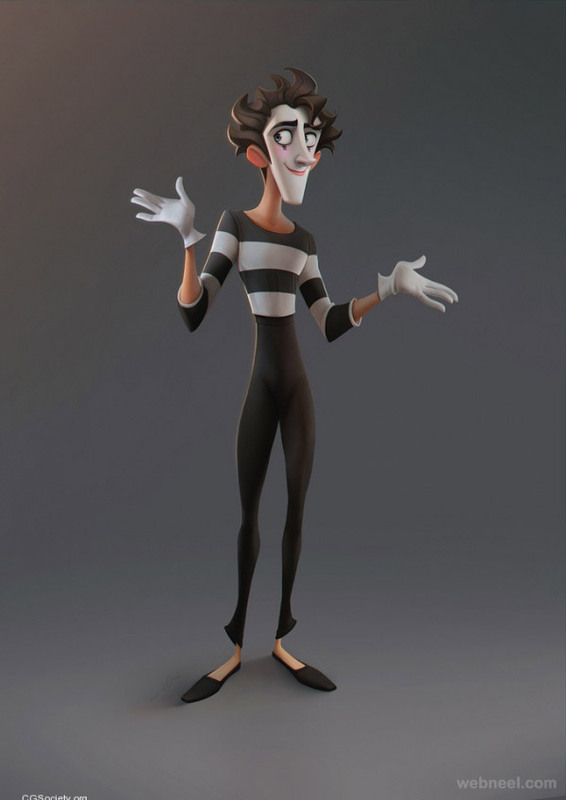 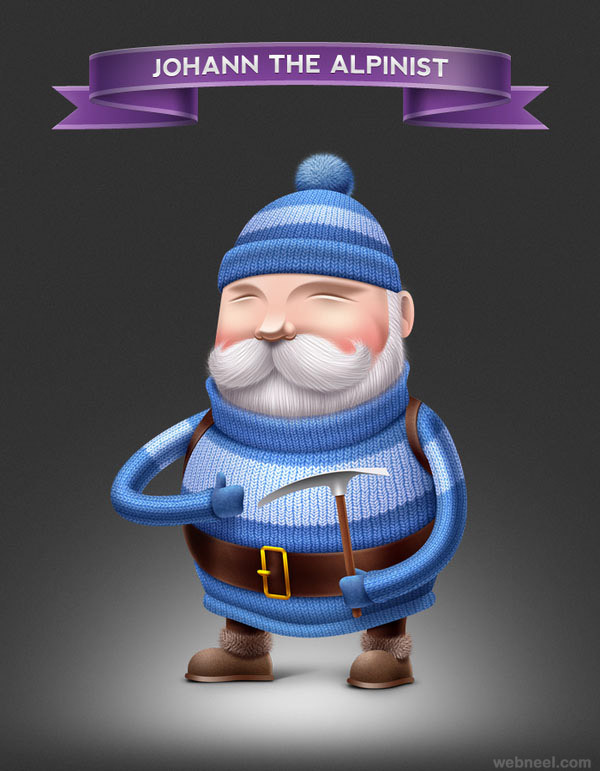 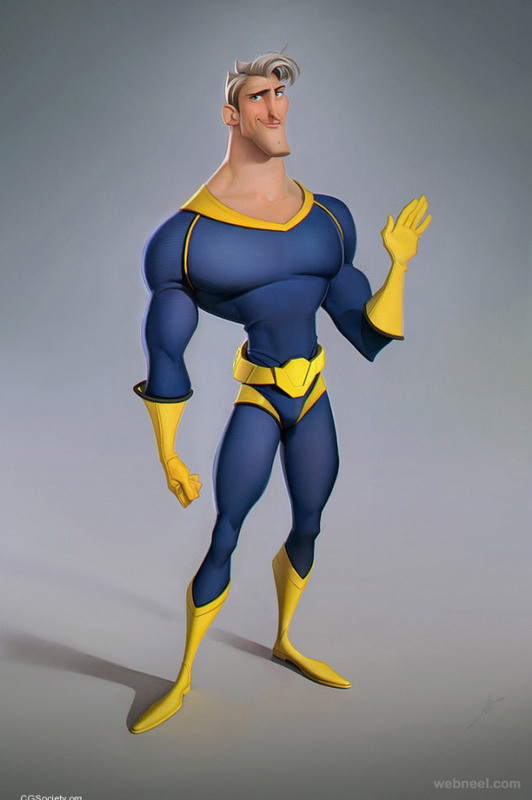 3D Cartoon : Looking for some inspiration in 3D Cartoon designs? 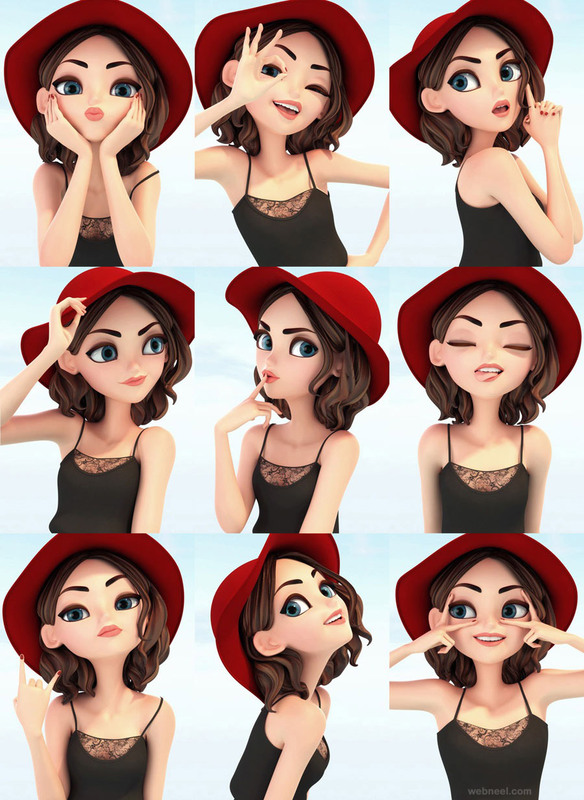 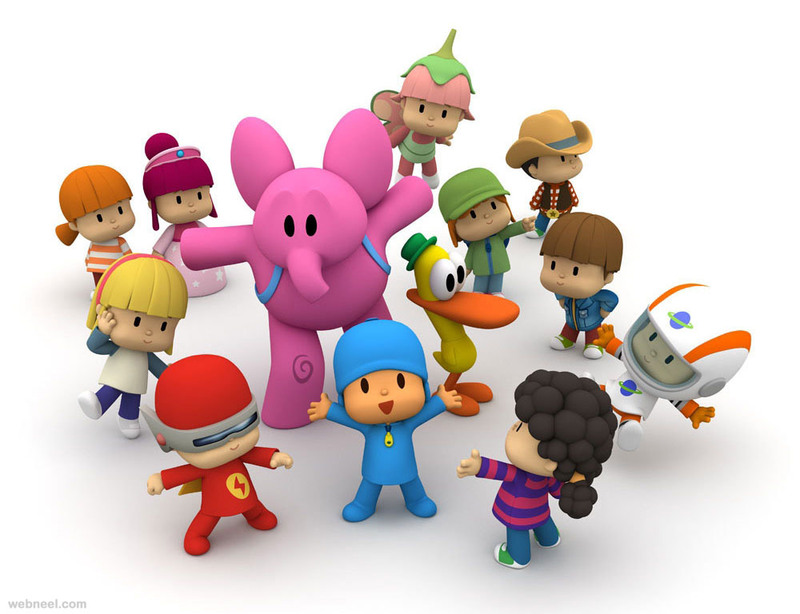 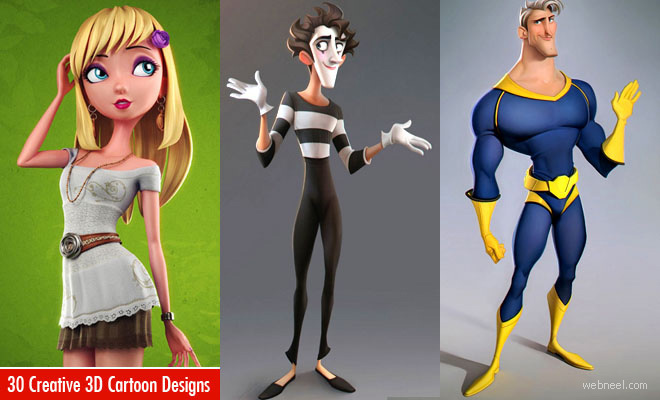 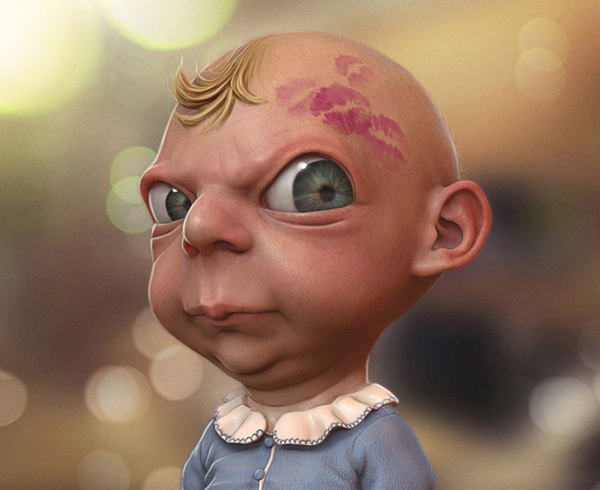 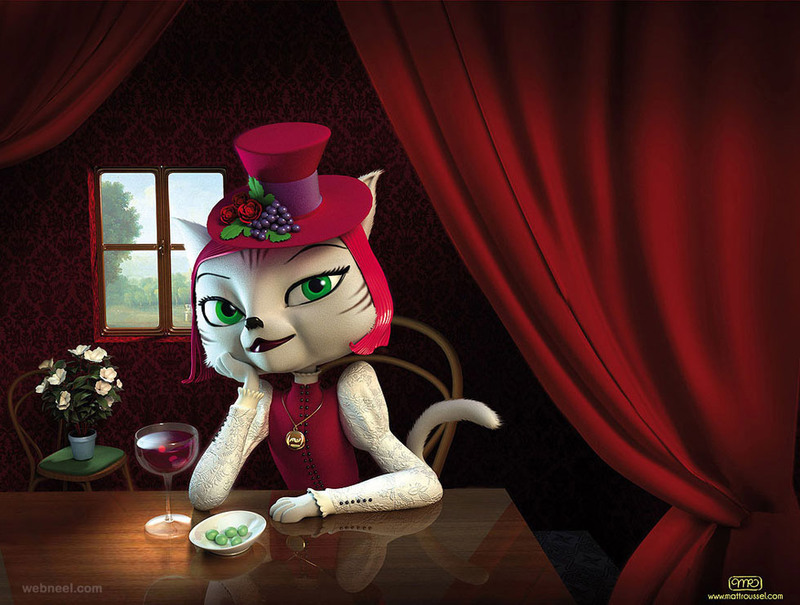 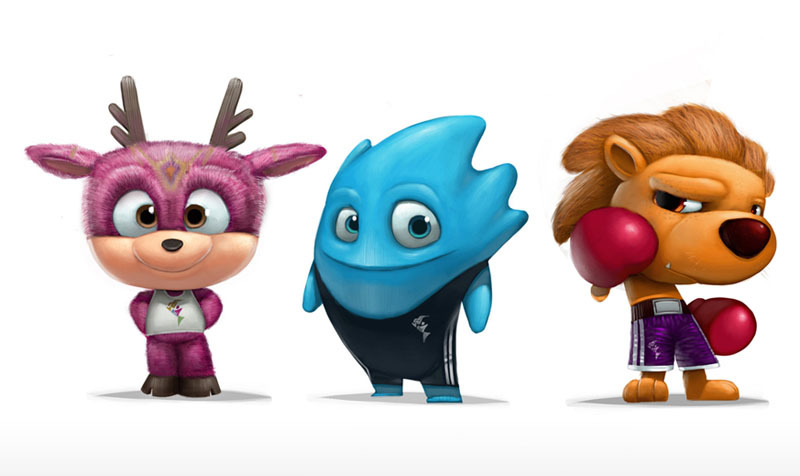 Well, we have put together a beautiful collection of 3D cartoon characters which are sure to be a graphc designers haven. 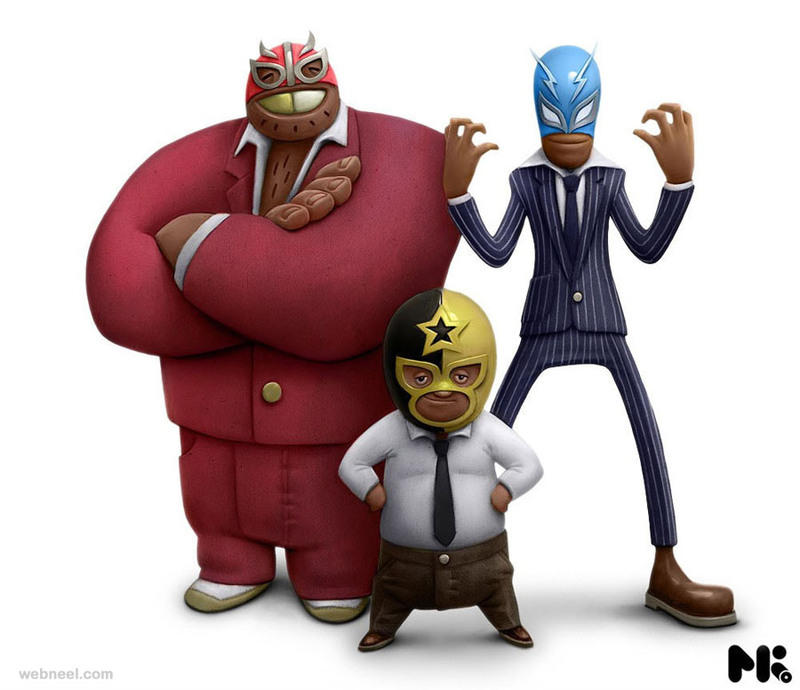 Some of the popular 3D character designs were created using 3D softwares and 3D tools like ZBursh, 3DsMax, Maya, Blender and so on. 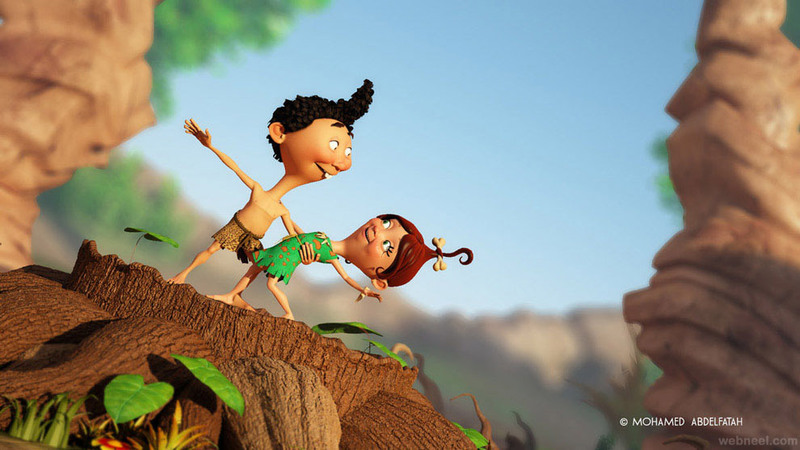 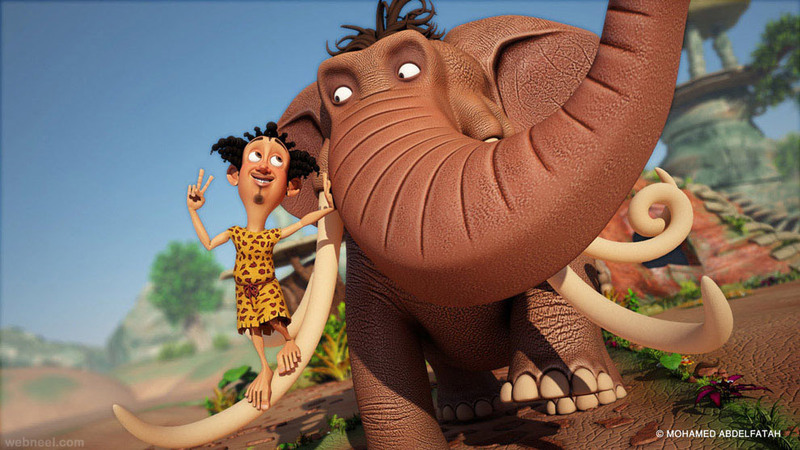 There are many open source 3D tools, like Blender, wheich helps new animators feel the around the wheels. 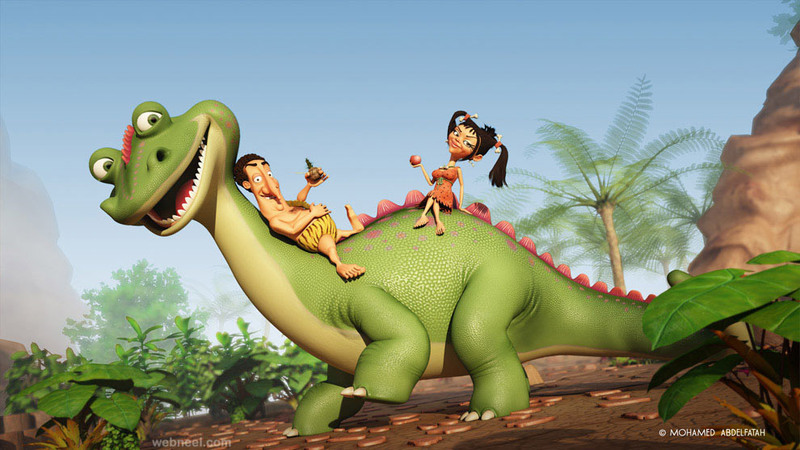 Nowadays 3D character designs are so life-like and both adults and kids enjoy it, making it a full family entertainer. 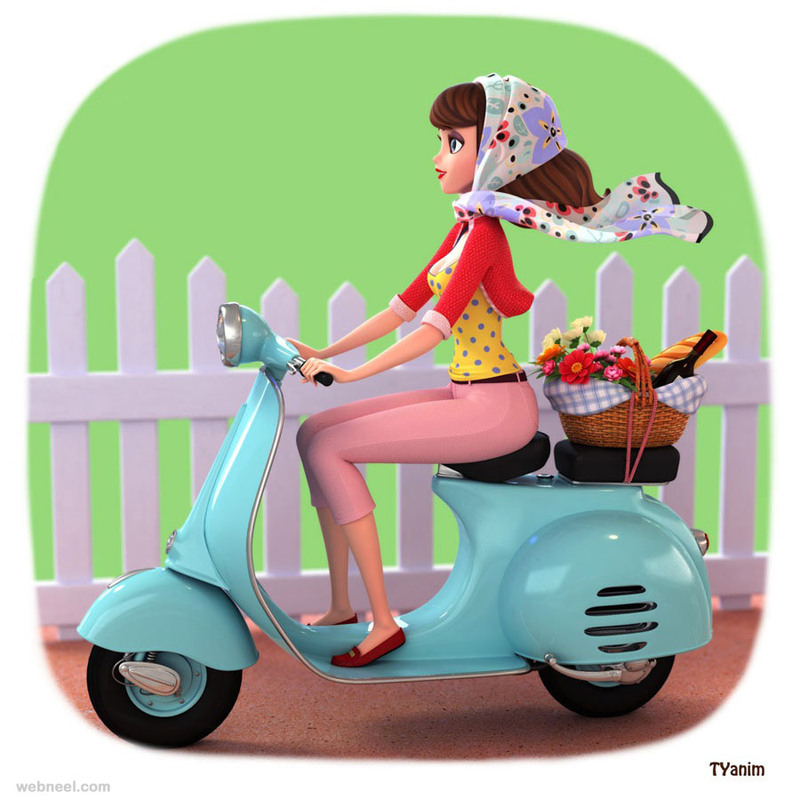 We love the little details and realness added to every 3D character, which makes them come alive on the screen. 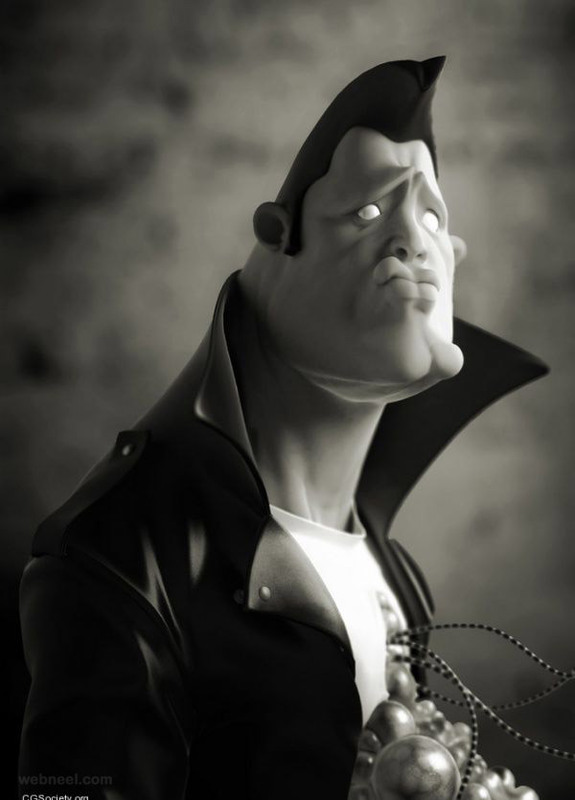 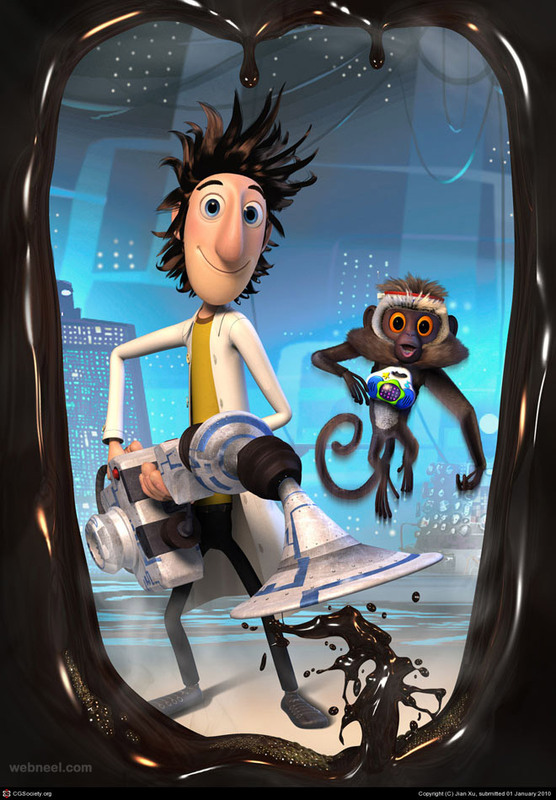 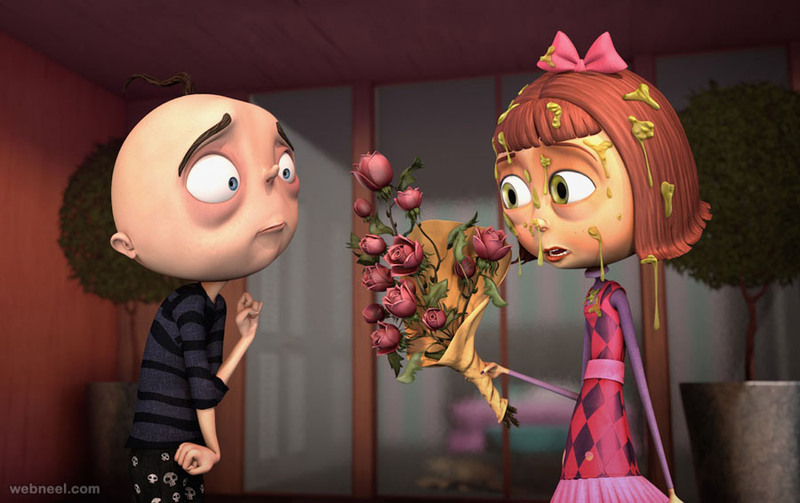 Eventhough 3D characters in a short film exist for merely 5 minutes, they make a great impact on the viewers. 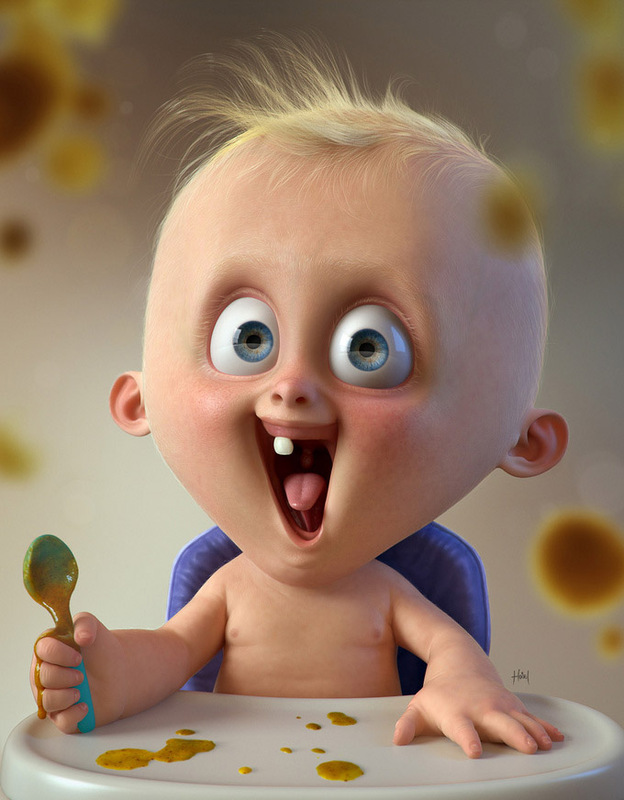 Kudos to all the graphic designers and animators who work rigorously round the clocks to keep the creativity oozing.